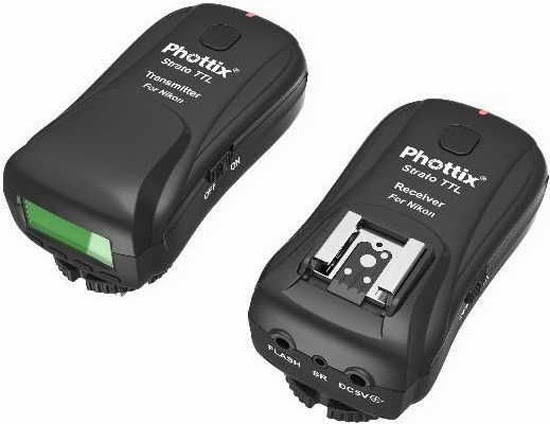 Phottix has released the Nikon version of its Strato TTL flash trigger, this trigger is available on the Phottix Online Store cost $145 and soon available on retailers. With the backlit LCD display and quick-change buttons adjustments are fast and easy. High-speed and second curtain sync are supported in this 4-channel, 2.4 GHz transmitter and receiver set. Shoot at maximum shutter speeds of 1/8000 s.